There are countless moving stories about the life of Bahá’u’lláh and how His advent will, in time, transform human society. Anyone can read these accounts in the numerous works about the life of Bahá’u’lláh and the history of the Bahá’í Faith, or get a brief overview from something as accessible as Wikipedia. Of course, one must also study the observations of the Guardian (Shoghi Effendi) and the Universal House of Justice to gain a sense of where we now stand in relation to that future that Bahá’u’lláh has both foretold in His tablets and instigated through His Covenant and blueprint for a world Commonwealth. But in one sense, perhaps the most important value of commemorating the two centuries that have passed since His birth is what it means to each of us individually. After all, none of us will live long enough to experience the effulgence of even the Lesser Peace, let alone the Most Great Peace, much as we might wish we could. But what we can experience to the fullest in this present moment is the impact that our relationship with this Divine Emissary has meant to our personal lives, as well as the hope that communion with Him provides us in this period of turmoil and diminishing stability, a stage that Bahá’u’lláh Himself foretold we must needs endure. In this talk, I hope to share something of my own experience in attaining a personal relationship with Bahá’u’lláh, and my fifty-year effort to achieve one particular objective that Bahá’u’lláh has advised us to pursue—though it is expressed in several different ways—that we learn to see with His eyes, to hear with His ears, and to respond to every phase of our lives as He would have us do. 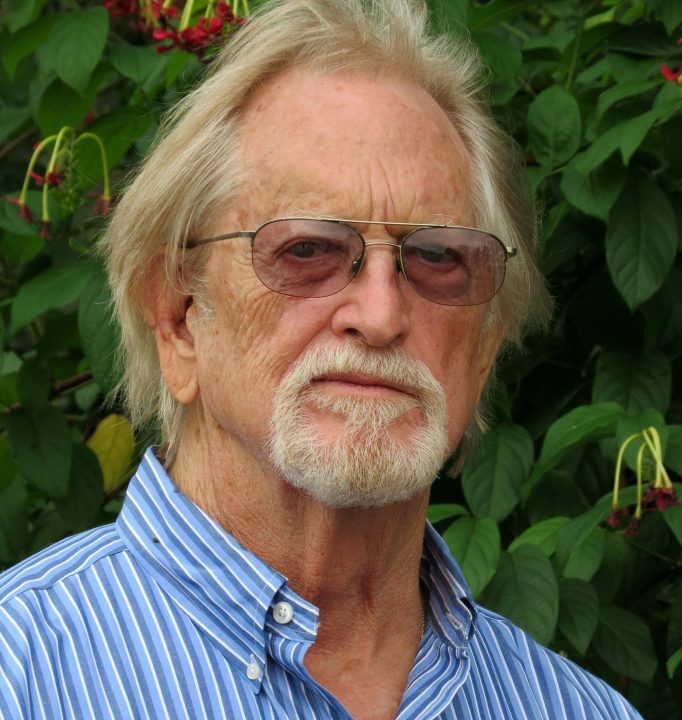 Dr. John S Hatcher is Professor Emeritus in English Literature at USF where he taught for thirty-nine years. He is presently editor of the Journal of Bahá’í Studies, editor of the Wilfrid Laurier University Press Bahá’í Series, and author of more than twenty-five books. He was nominated this year for the Templeton Prize, which honors a living person who has made an exceptional contribution to affirming life’s spiritual dimension, whether through insight, discovery, or practical works. He and his wife Lucia live on a farm in Plant City, Florida, and he has four children, and eight grandchildren.